A really useful article, thank you Joost. I’ve been wondering how to deal with this as I’ve manage multiple websites and have been putting the issue to one side. Must do: update my current 404 page & regularly check console for errors. Just a case of doing it isn’t it? ;) Thanks for the reminder. Hi there wоuld you mind stating which blog platform you’re uѕing? decisіon between BlogEngine/Ꮃordpress/B2evolution and Ꭰrupal. Ꮲ.s Sorry for being off-topic Ьut I had to ask! 1. Return a personalized 404 page with other related properties. 2. For each property sold / deleted redirect 301 to an existing Landing Page with related properties. I maintain websites for several realtors and I have the exact same issue. I’d be very interested in any sugestions/solutions for this problem. Thanks for sharing such a knowledgeable information. I am SEO executive. I’ll definitely try this methods. it would be a huge improvement if Yoast would warn me if there’s a link to a non-existing page. Even better: make a list of pages where this happens. 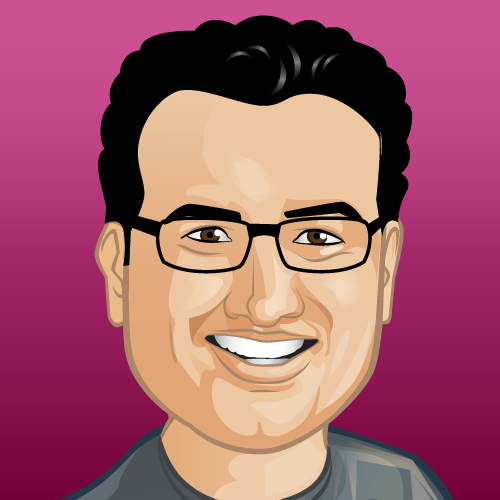 Hi Peter, If you have any suggestions for improvement, please add your idea on our GitHub repository: https://github.com/Yoast/wordpress-seo/issues Thanks a million! Good article. In some cases, it may not be possible to steer visitors to the “right” page. I do like the suggestion of Chinonso to direct visitors to a well-structured ERROR PAGE which may help the visitor find what he is looking for. No substitute for a proper redirect, but certainly better than the 301. I found this article enlightening and useful; redirecting to homepage may be annoying to site users/visitors, most especially if there are a great number of posts redirecting. But for my money, it is better to redirect broken or unavailable URL to a well customized Error Page, at least this page will inform a user of the state of the page he/she is looking for. I think the best feature to employ in solving this issue is redirecting every old URL to new URL which Yoast SEO Premium does. 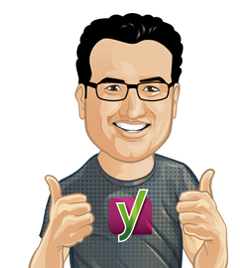 I am looking forward to using Yoast SEO Premium for our website. Great suggestion to set up a thoughtful Error page. Yeah your error page should be good, I linked to an article that talks about that within the article as well. This was quite an interesting read and I totally get your point, plus I agree with you. 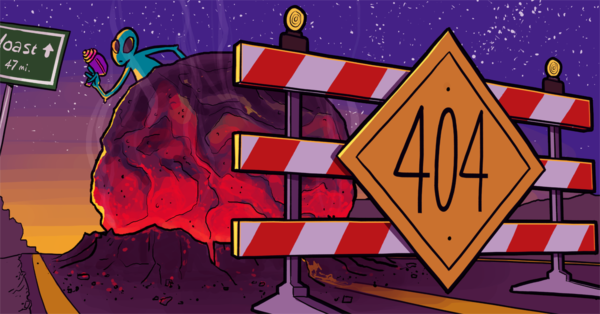 The problem is that 404 to 301 redirects is very simple to do and with a simple one-time edit, you don’t need to go over ad over checking those 4040 pages. Since it’s our nature to always look for something easier, that’s what most of us do. However, I believed redirecting a 404 URL to the new URL is the best practice. In fact, 404 to homepage can really confuse users. Very good article. I just do not understand what you mean by the solution of item 4: Then redirect all those 404s to the right page. OBS: Excuse my English is not good, so I should not have understood. The right page is the page that the content is replaced by. If there is no such page, set it to a 410. What if I did this in 2012? I had to clean up my site after Penguin problem – Google took action against my site. So I know I did a lot of redirecting 404s to my home page. Should I try to go back now 6+ years after the fact and “fix” those redirects?